It’s that time of year again! Yesterday the BBC released their BBC Sound of 2014 long-list, as voted for by DJs, industry insiders and journalists. Generally a good indication of who you’ll be hearing more about in the coming year…sometimes…and a definite hype boost for artists who make the cut. If the BBC Sound Of 2014 poll is the voice of the UK music industry overloads, then the Blog Sound Of 2014 is the battle cries from the trenches. 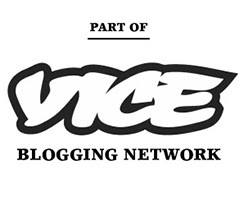 More grassroots than industry projection, the Blog Sound list is designed to compliment the BBC’s results with a slightly more fan-based approach. 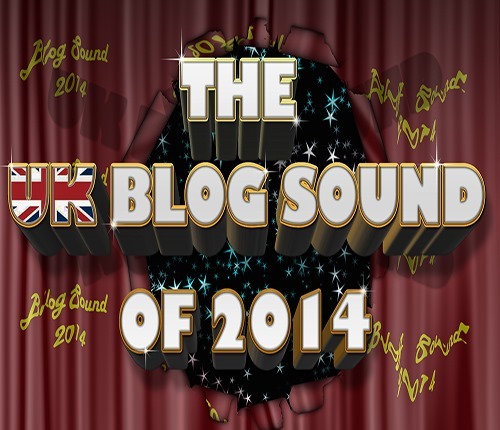 Each blog gets to nominate three acts, not that they cynically predict with be big next year, but who are their favourites for next year and genuinely believe deserve to be big next year..
Anyhoo, the Blog Sound Of 2014 long-list is in. Compared to last year particularly, it’s a variable Rock and Folk fest (a brief glace over the list of participating UK blogs reveals a massive swing away from electronic music focused outlets compared to last year so this isn’t too surprising), with Pop, Hip-Hop and Dance Music very much in absence. Although it also has to be said that no-one other than middle-class, public school educated, white folk can even afford to make music in the UK anymore, so again the bias toward folky singer-songwriters and identikit Indie is unsurprising. Still, nice to see IYES there, and Banks, two well deserved entries. In contrast the BBC’s list is pretty diverse this year, and features the likes of Chloe Howl, Say Lou Lou and MNEK. Admittedly most finger-on-the-pulse bloggers would probably have tipped those acts this time last year, but it’s nice to see some synths represented in the BBC’s better-late-than-never list. No-one we voted for made the final list. If you’re wondering, our entries were Goldroom, Kate Boy and Chela. We are actually a bit surprised that Kate Boy didn’t make the grade, especially since Rob Da Bank started championing them. Ah well, such is the price of democracy, and at the end of the day it’s just exciting to see so many passionate music lovers, of whatever genre, coming together like this. Because we love it when people love music, even if it’s not the same music we love. That love is what keeps the music industry burning and exciting. BANKS Sultry electronic music with a hint of Soul from Los Angeles, the only non-UK act on the list. MT WOLF Dreamy sounding band combining electronic and acoustic music with near operatic vocals. WOLF ALICE Edgy Rock band who take references from Grunge and Indie.